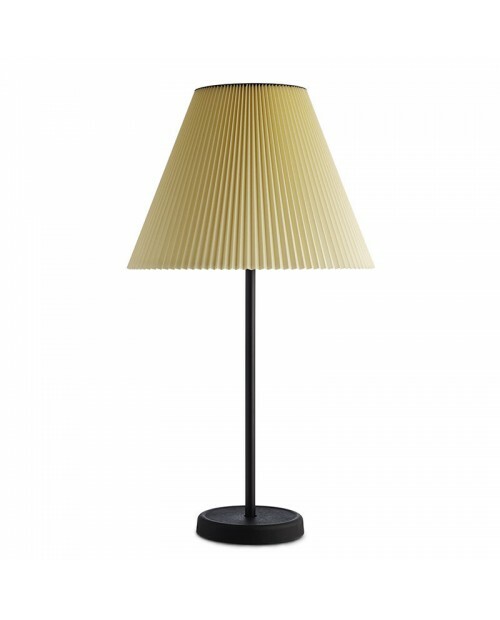 HAY Cast Table Lamp with Accordion ShadeThe removable Accordion is a conical pleated shade suitable for use with the Cast Table Base. 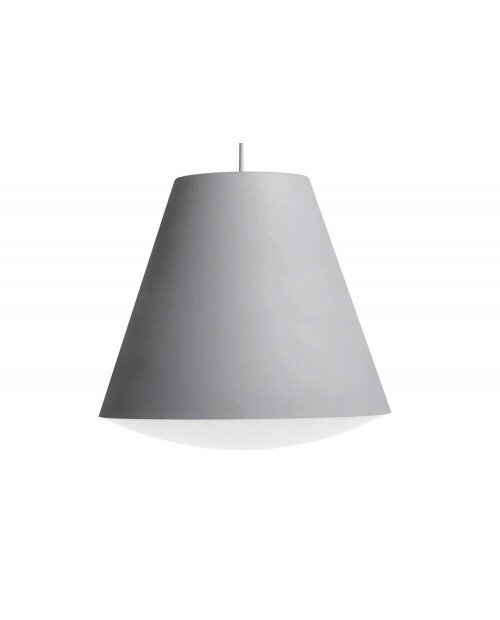 The cover is fitted onto a parchment cone and made from a pleated..
HAY Noc Wall LampThe Noc Lamp is made from a sturdy aluminium stem and a die-cast aluminium shade. 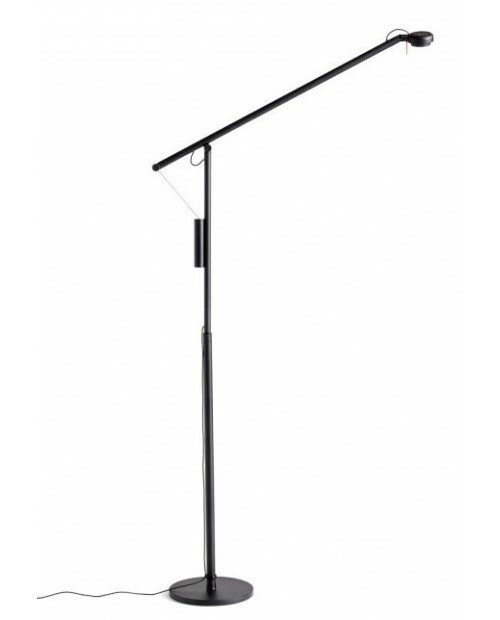 The simplicity of the design is contrasted with the faceted shade which provides direct light by whic..
HAY Rope Trick Floor Lamp The innovative design of the Rope Trick Lamp uses LED and modern materials to create a unique, playful light source. 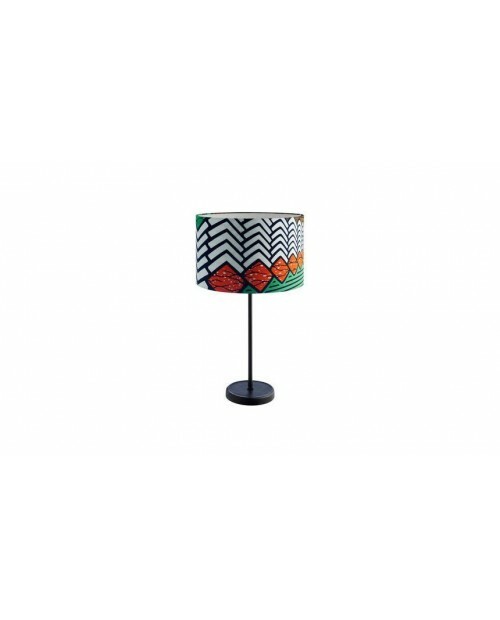 The height can be adjusted along the full ..
HAY Cast Table Lamp with Drum Shade The removable Drum Shade is made from a laminated textile onto parchment onto a wire frame suitable for use with the Hay cord set, Cast Table Lamp and Cast Floo..
HAY Sinker Pendant Lamp The beautifully proportioned Sinker Pendant Lamp has an acrylic diffuser to provide a soft, warm light. 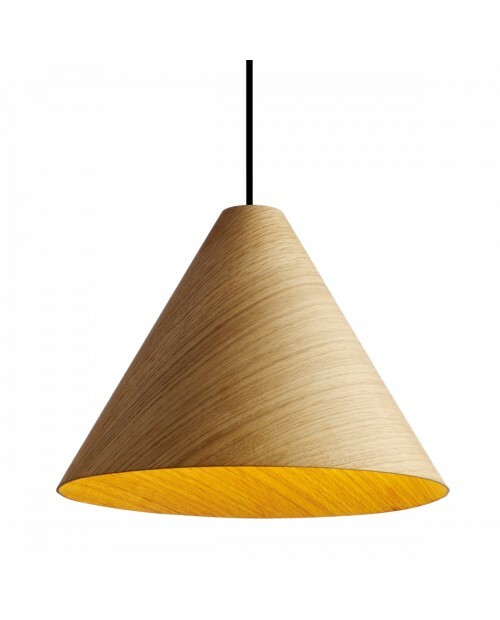 The sophisticated lamp has a textile cord which i..
HAY 30 Degrees with Cord Set Pendant Lamp The 30 Degrees Pendant Lamp is made from laminated oak veneer. 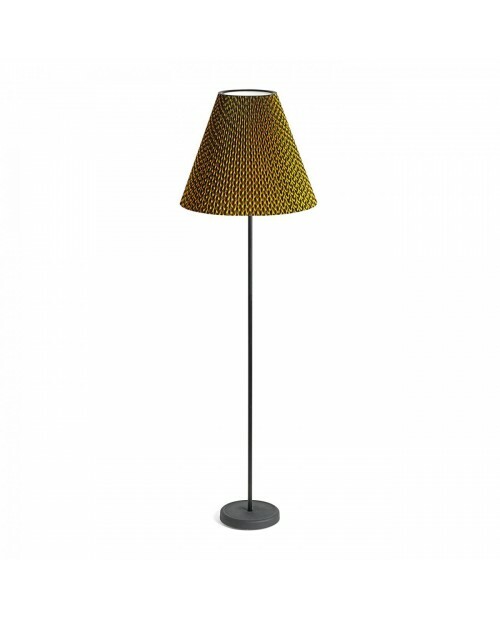 So-called because the inner cone and internal angle are aligned at a 30 degrees, it has a se..
HAY Cast Floor Lamp with Drum Shade The removable Drum Shade is made from a laminated textile onto parchment onto a wire frame suitable for use with the Hay cord set, Cast Table Lamp and Cast F..
HAY Turn On Table Lamp Winner of the Hay Talent Award 2014, Turn On Table Lamp is a tactile combination of aluminium and blown opal glass. 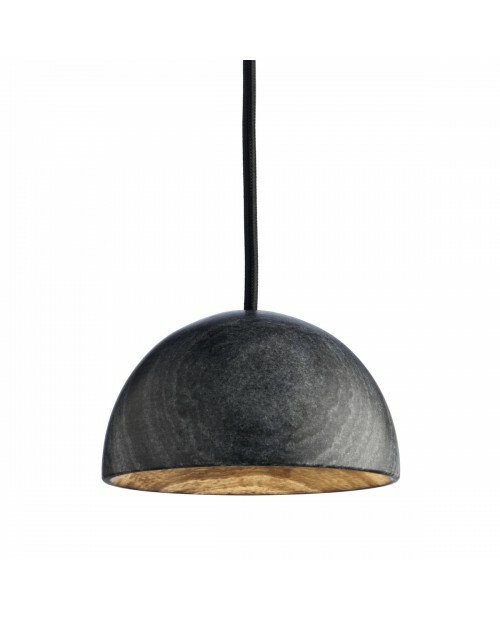 The lamp is illuminated by rotating the faceted base clock..
HAY Marble Pendant Lamp As its name suggests, the Marble Pendant is made from tactile marble. 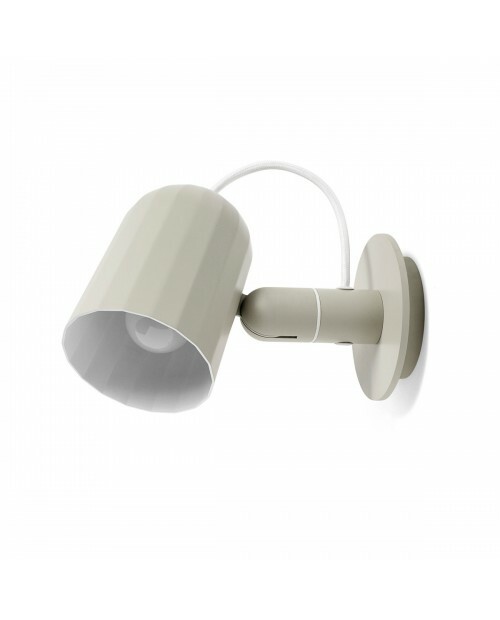 It has a recessed, removable flat LED light source which produces downward ligh..
HAY Noc Clip Lamp The Noc Lamp is made from a sturdy aluminium stem and a die-cast aluminium shade. 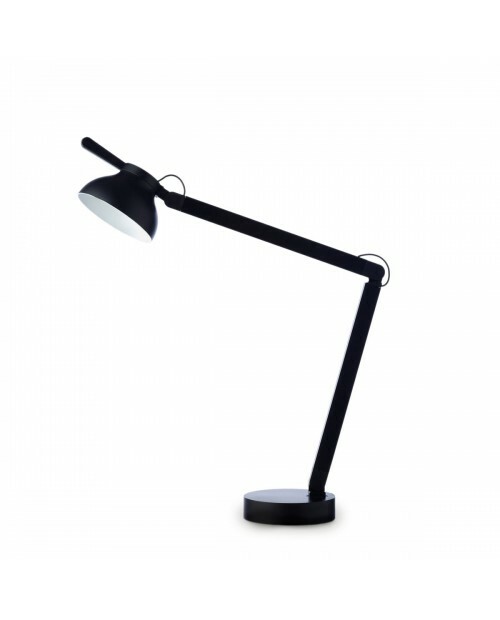 The simplicity of the design is contrasted with the faceted shade which provides direct light by ..
HAY PC Double Arm Table Lamp The PC Double Arm Lamp is a perfect task light to provide direct illumination. 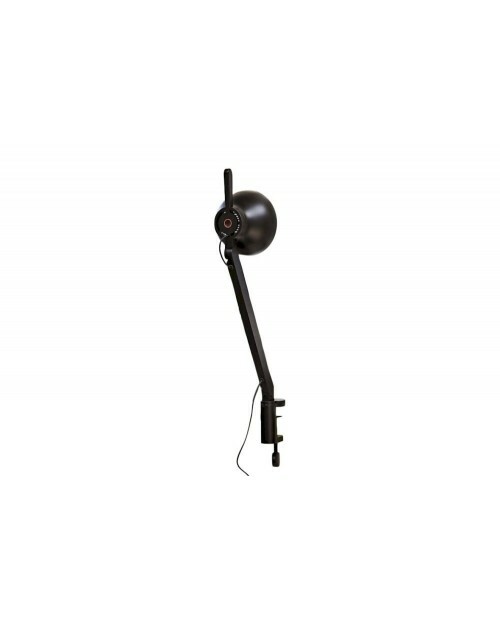 Available with a base, plug-in, wall mounted or with a clamp, it is a fle..
HAY PC Double Arm Wall Lamp The PC Double Arm Lamp is a perfect task light to provide direct illumination. 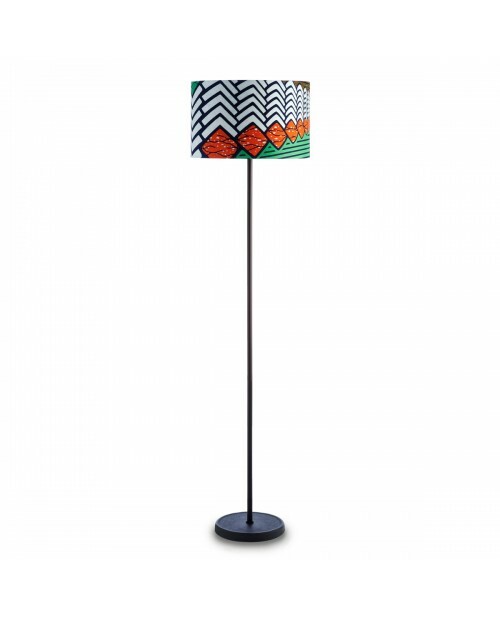 Available with a base, plug-in, wall mounted or with a clamp, it is a flexible..
HAY Cast Floor Lamp with Accordion Shade The removable Accordion is a conical pleated shade suitable for use with the Hay cord set, Cast Table Lamp and Cast Floor Lamp. 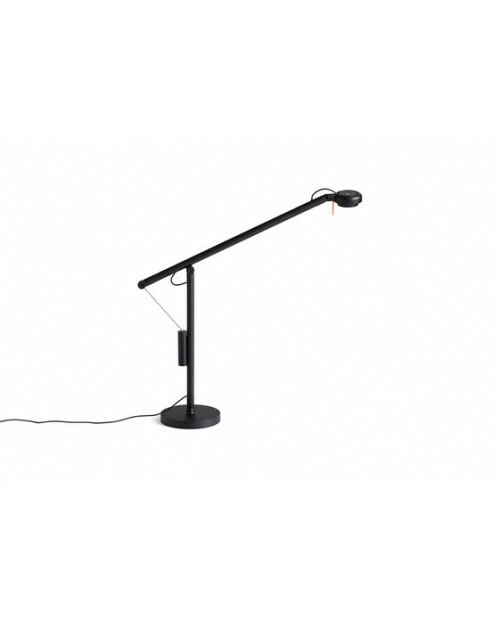 The cover is fitted onto a ..
HAY Fifty-Fifty Mini Desk LampNamed after the counterweight system which creates an equilibrium between its arm and stand, the Fifty-Fifty Mini Lamp is a sleek, minimal design. 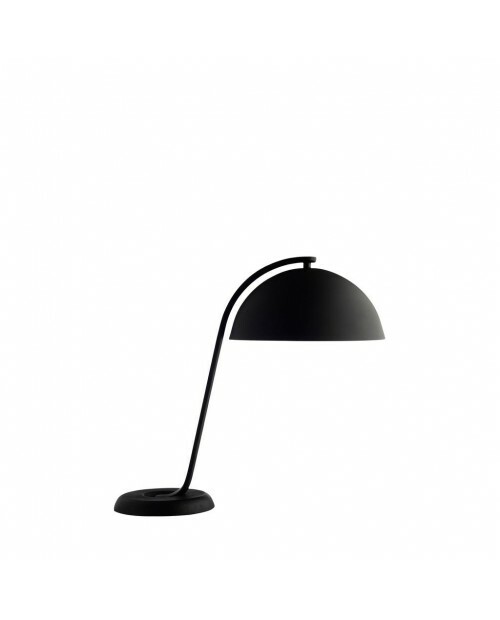 The single cantilever a..
HAY Marselis Floor Lamp The Marselis lamp series produces a light source from a tilting circular disc, which can be adjusted to create both an indirect ambient and direct task light bea..
HAY Cloche Table Lamp The off-set cast iron base and over-reaching arm create a visual imbalance on the Cloche Table Lamp. 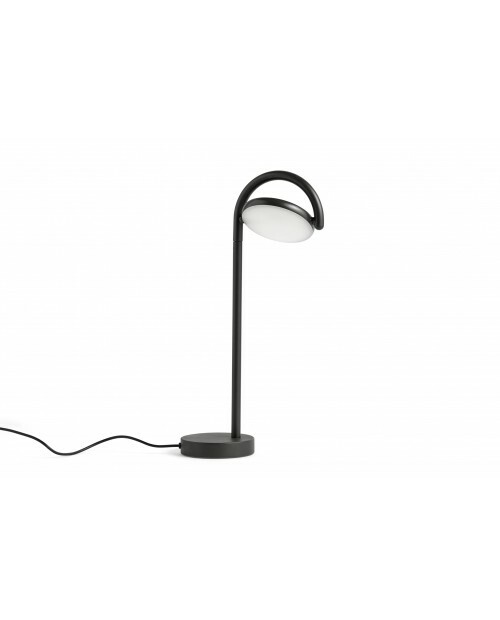 Available with a black or polished brass shade, it is a modern interpr..
HAY Fifty-Fifty Desk Lamp Named after the counterweight system which creates an equilibrium between its arm and stand, the Fifty-Fifty Table Lamp is a sleek, minimal design. 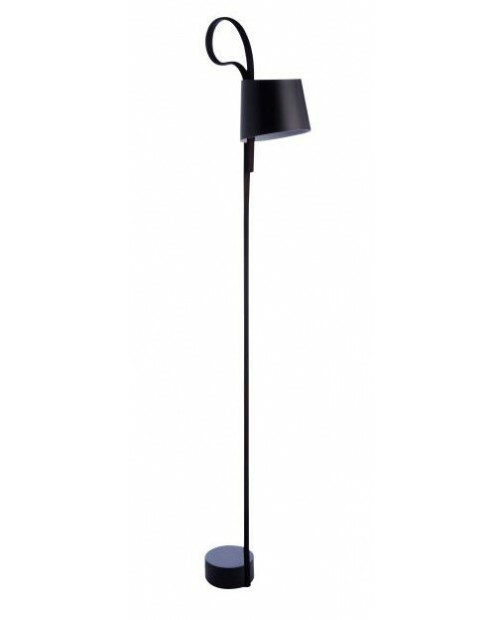 The single cantilever a..
HAY Fifty-Fifty Floor Lamp Named after the counterweight system which creates an equilibrium between its arm and stand, the Fifty-Fifty Floor Lamp is a sleek, minimal design. 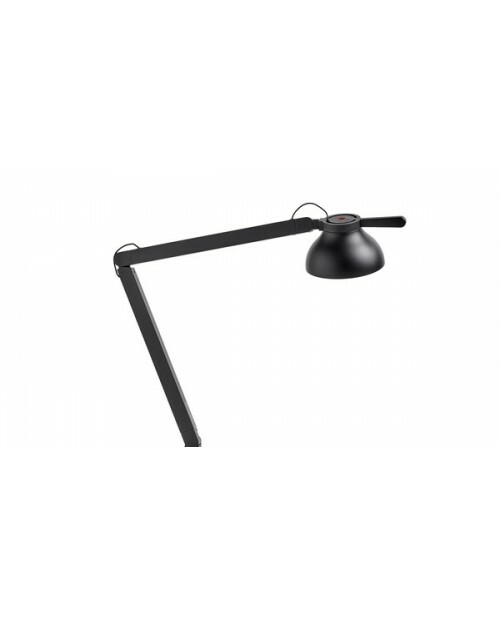 The single cantilever ..
HAY PC Single Arm Wall Lamp The PC Single Arm Lamp is a perfect task light to provide direct illumination. 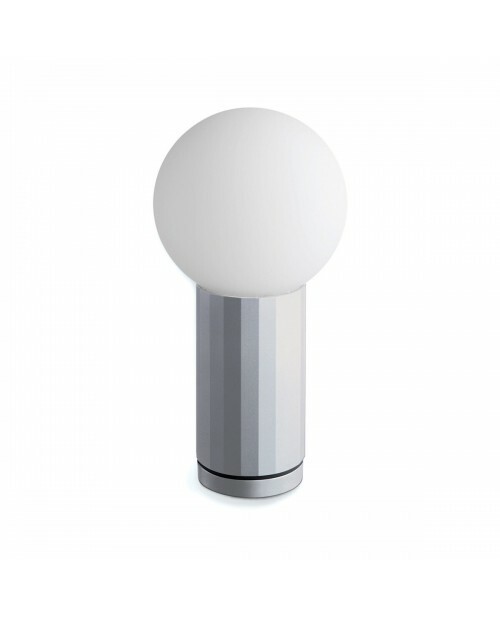 The aluminium single arm and polycarbonate head are positionable using..
HAY Marselis Table Lamp The Marselis lamp series produces a light source from a tilting circular disc, which can be adjusted to create both an indirect ambient and direct task light beam. 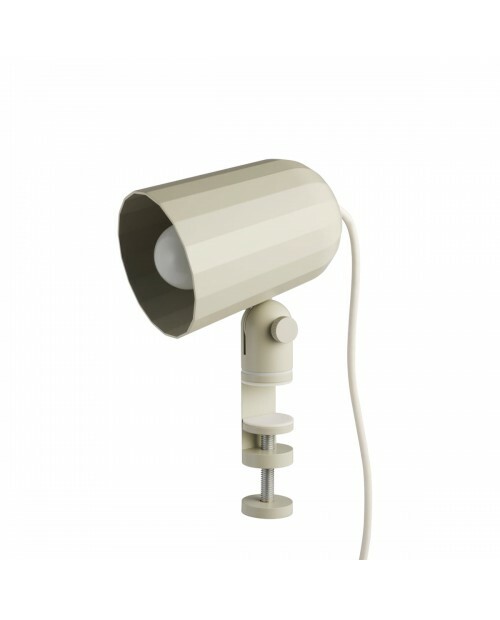 T..
HAY PC Single Arm Table Lamp The PC Single Arm Lamp is a perfect task light to provide direct illumination. 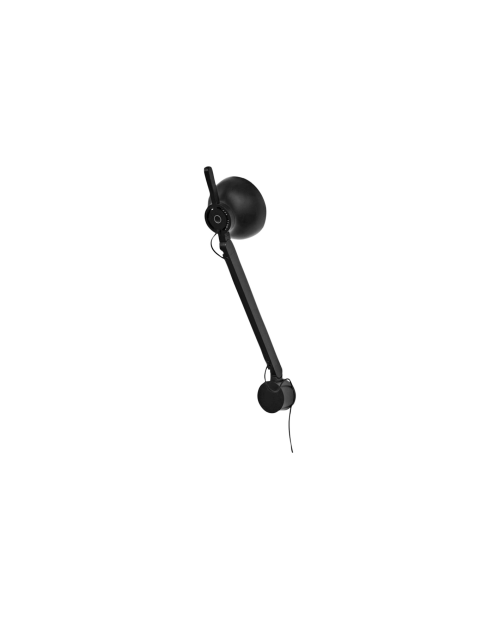 Available with a clamp, it is a flexible solution for an office. 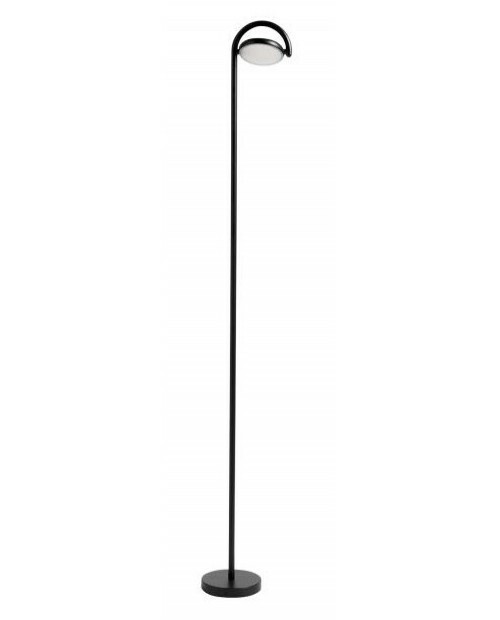 The alum..